Tesla has a presence in Sweden since late 2013, but sales in the country have been lagging until mid-2015. Based on registration data, Tesla delivered only 268 Model S’s in Sweden in 2014, but last year the automaker delivered 996 cars, which represents a 271% increase. National Electric Vehicle Sweden, also known as Nevs, bought Saab’s assets out of bankruptcy in 2012. Yesterday, the company announced a massive 78-billion-yuan ($12 billion) deal to supply 150,000 electric cars to Chinese leasing firm Panda New Energy. At Electrek we have been gathering registration data on the top-selling electric vehicles for a while now and although we are still sorting through all the information (and you can expect more posts about the data going forward), one thing that caught our attention is Tesla’s recent growth in Sweden. Tesla has a presence in Sweden since late 2013, but sales in the country have been lagging until the last two quarters. 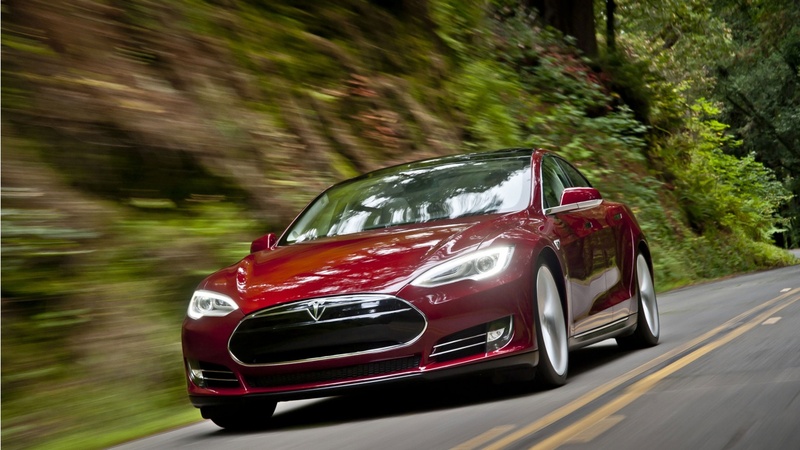 From January to August 2014, Tesla delivered only 141 cars in the country, but during the same period this year, it delivered 635 Model S’s according to registration data – a 350% year over year increase to date.